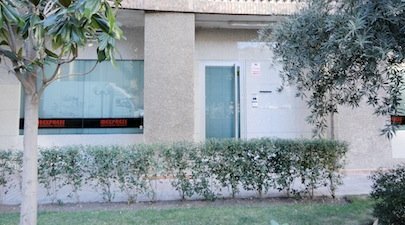 Office/commercial premises located at C/ Bolivia 13, in the heart of the Chamartín district of Madrid, close to the market. Three frontages on calles Bolivia and Potosí, of more than 50' (15 m) each. 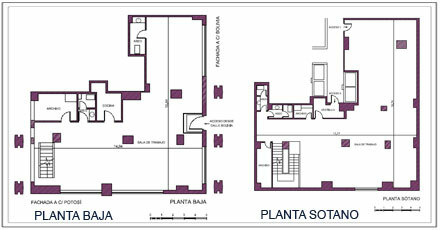 - Surface area of 4,240 sqrt (394 m2) on two floors, ground floor and basement, connected by a wide staircase. 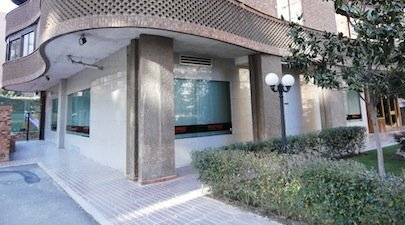 - 1,760 sqft (163.55 m2) on ground floor. 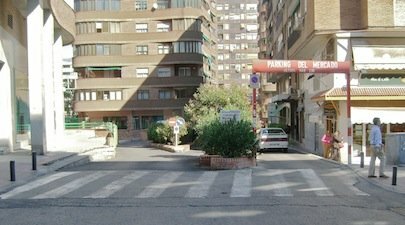 - 2,480 sqft (230.50 m2) in basement, interconnected with the building and with the underground car-park via own garage space. - Access to the commercial premises by 2 lifts from the underground car-park and from the basement. - Kitchen and two bathrooms.